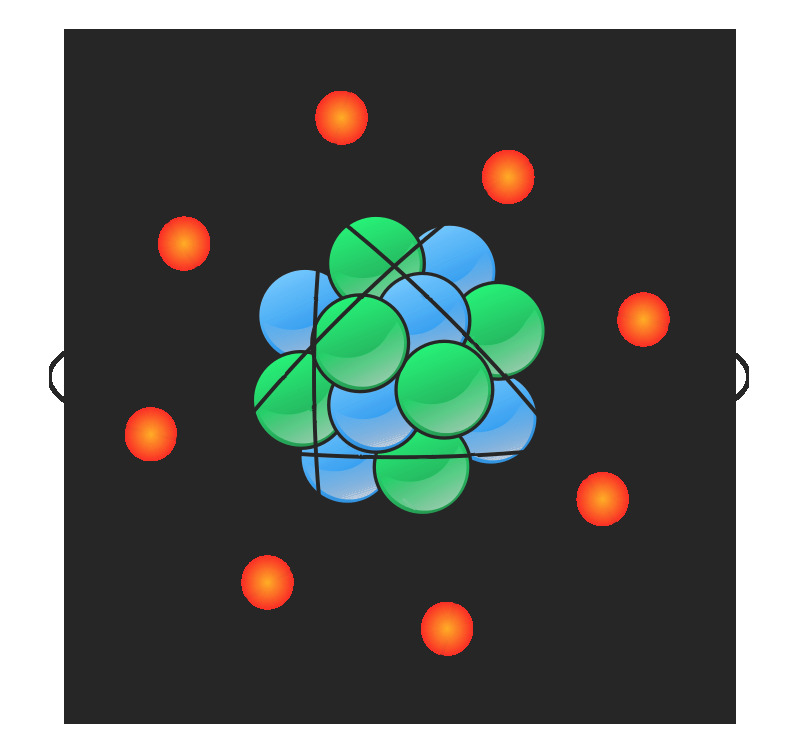 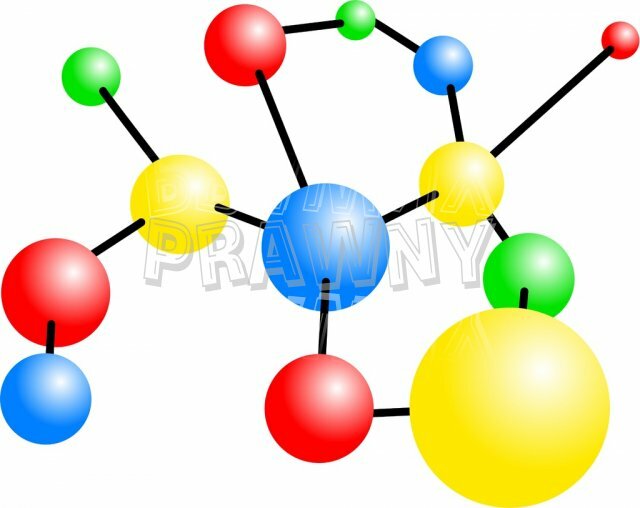 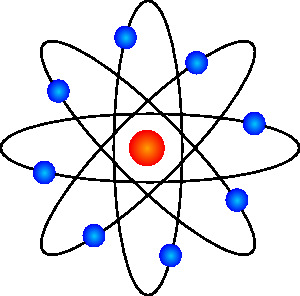 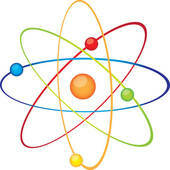 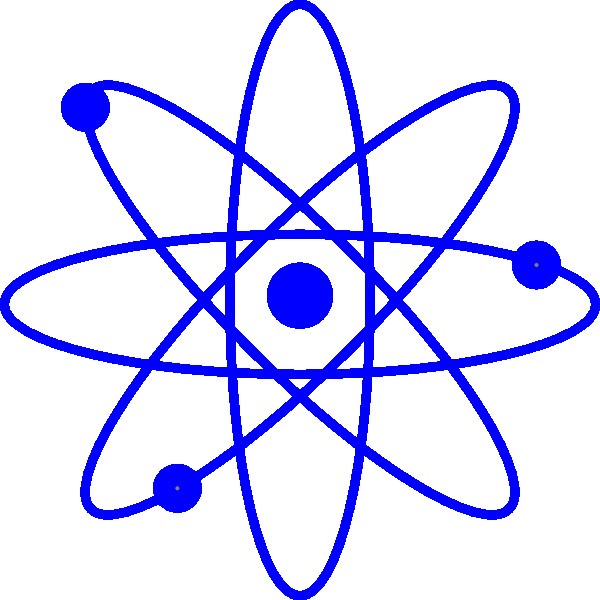 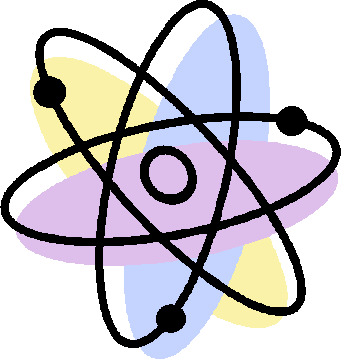 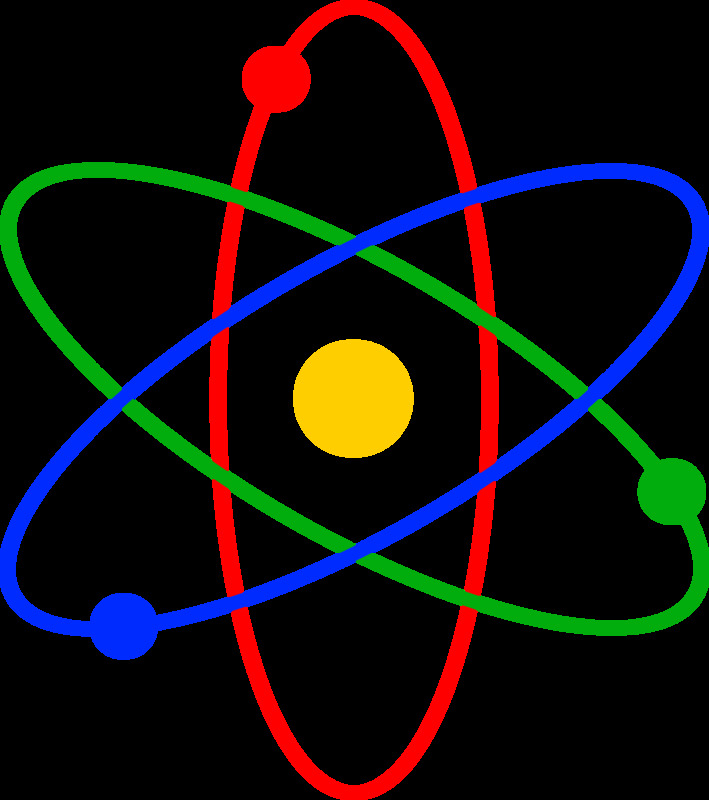 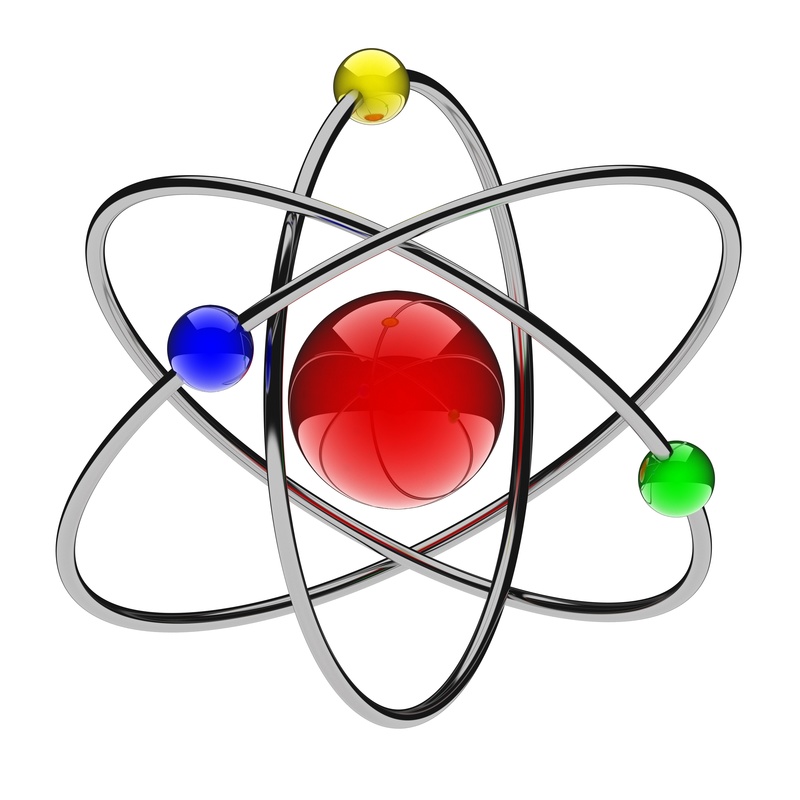 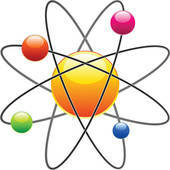 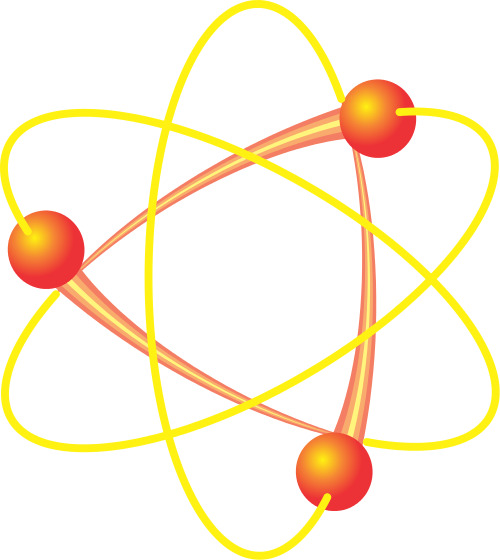 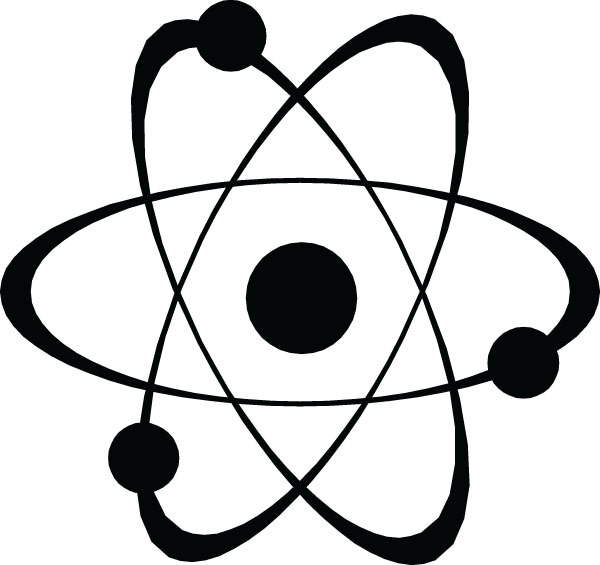 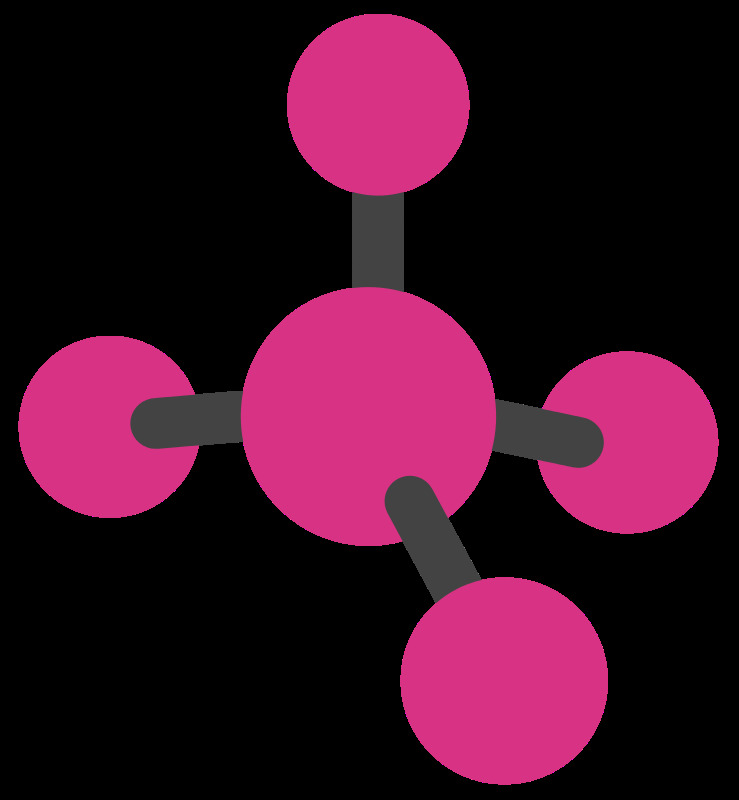 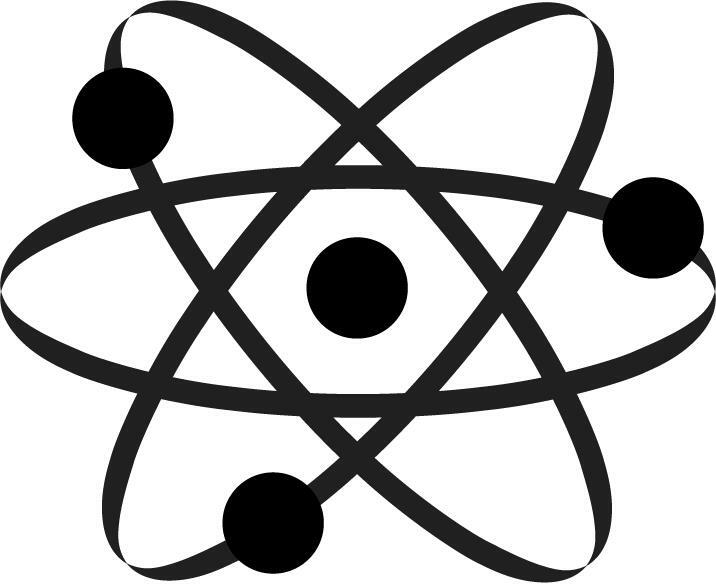 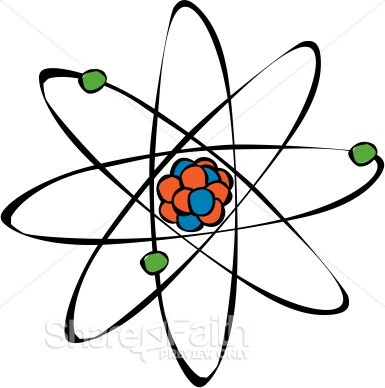 Image of Atom Clipart Atom . 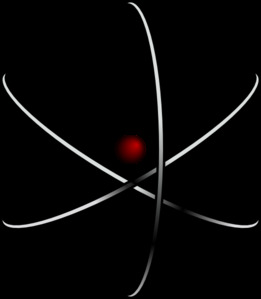 Atom symbol - Orbital model of atom isolated on white. 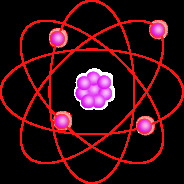 Science Molecule Atoms Health . 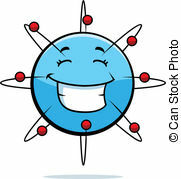 Atom Smiling - A cartoon blue atom happy and smiling. 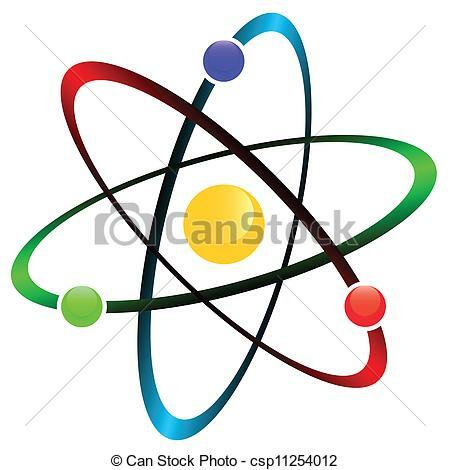 V.24.1.7 Page loaded in 0.04457 seconds.